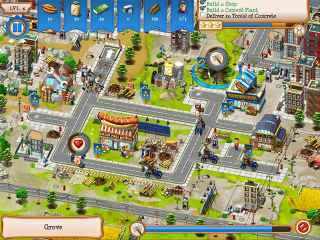 Free Download Monument Builder: Empire State Building Game or Get Full Unlimited Game Version! Participate in the construction of the iconic Empire State Building while learning tons of anecdotes. In order to get advantaged of playing Monument Builder: Empire State Building full unlimiteg game version you must register the game.